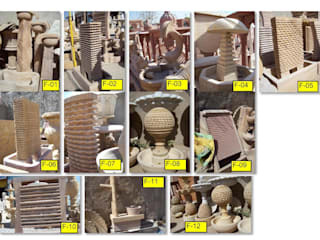 organization with a strong vision of improving people’s lives with attractive marble statues. 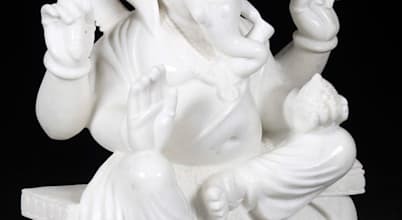 We are a one stop shop for marble sculptures that are extremely eye-catching. We aim at spreading smiles and beautify your environment. We are here to serve you and to transform your vision into reality through personalized interest and care. 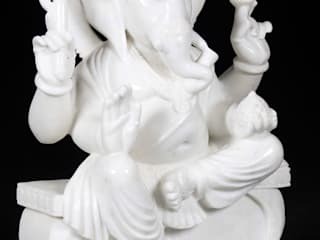 As one of the most prominent marble sculptures manufacturers and religious marble statues exporters in India, we are having a wide range of exquisite marble sculptures. 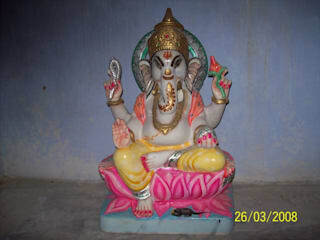 We are an ardent marble sculptures Manufacturer & Exporter. Customer satisfaction is our first and foremost priority and we always strive to achieve it. Our hard working team of artisans helps us to achieve this aim of ours. Due to our sincere efforts & strong commitment, we have always been able to bring smiles on faces of our customers. 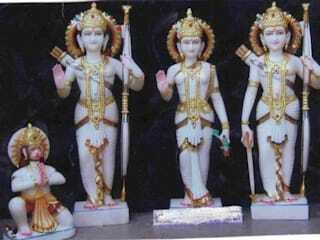 Vinod Murti Museum is one of the paramount Marble Statues Manufacturers & Exporter, based in India. 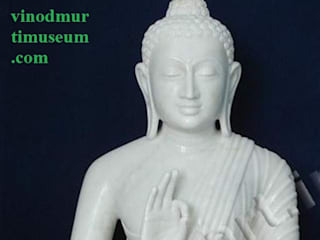 All kinds of religious marble statues are available at single window named Vinod Murti Museum. 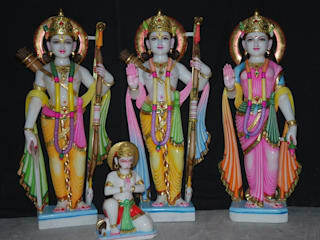 A gigantic range of marble god statues are available with us. In addition to this, we also provide garden marble statues which enhance the beauty of any garden. Each piece of our fancy marble statues is a live paradigm of true art and impeccable finishing. 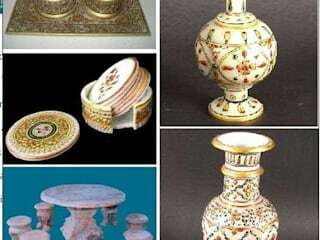 You can grab exclusive range of marble decorative at Vinod Murti Museum and this will be a marvelous opportunity for our esteemed clients. Meticulously crafted carved marble statue is the unmatched example of excellent craftsmanship. 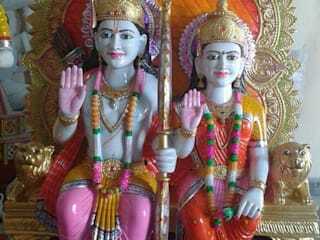 We offer marble statues, designer marble statues, decorative marble statues, natural marble statues, and antique marble statues at the most rock bottom price. Located within the tranquilizing beauty & mystery of the Aravali Mountain Range, Alwar enfolds in its lap a rich royal heritage of fine artistry & consummate craftsmanship. 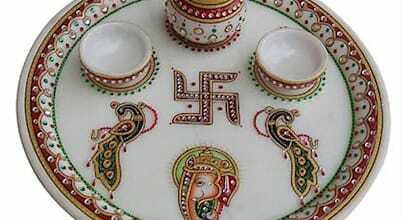 Vinod Murti Museum being, located in the heart of Rajasthan aspires to channelize the rich legacy of traditional craftsmanship. Quality is our specialty. Strict quality control procedures are followed, which start right from sourcing of raw material to production and finally the dispatch of finished products to our clients. The quality is superior in all aspects including designs, shapes, uniqueness and style. Ganesha Chaturthi is round the corner and the entire India is busy preparing for the day. Being counted amongst the top festivals in India, this day is highly celebrated is state of Maharashtra and Telangana.